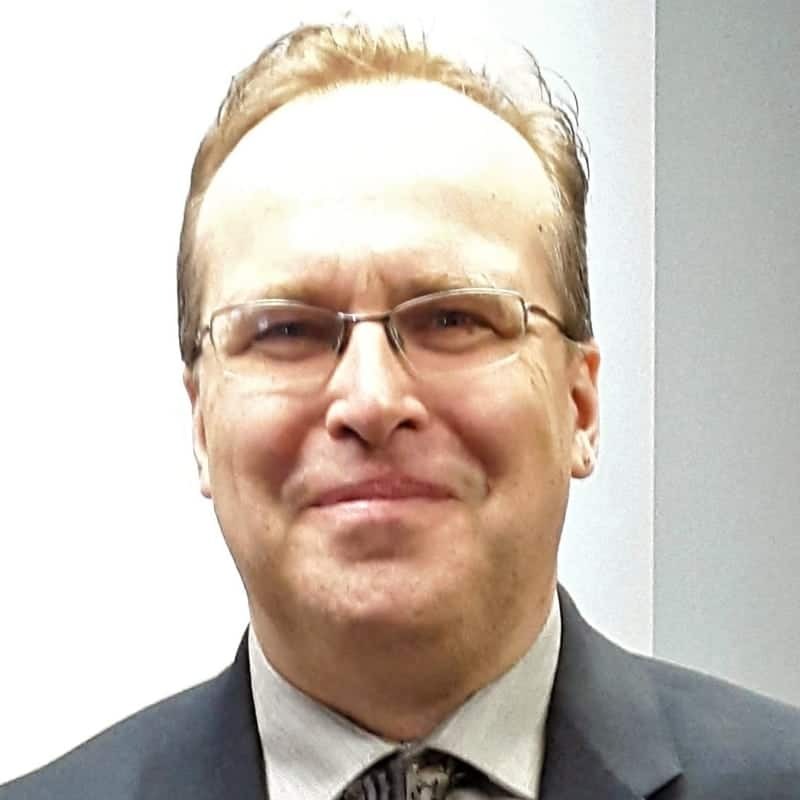 Robin Cautin completed a post-doctoral fellowship in clinical psychology at Columbia University and a doctorate in clinical psychology at Case Western Reserve University. She is a noted scholar in the history of psychology and clinical psychology in particular. She is co-editor in chief of the five-volume Encyclopedia of Clinical Psychology, published by Wiley-Blackwell, January 2015. 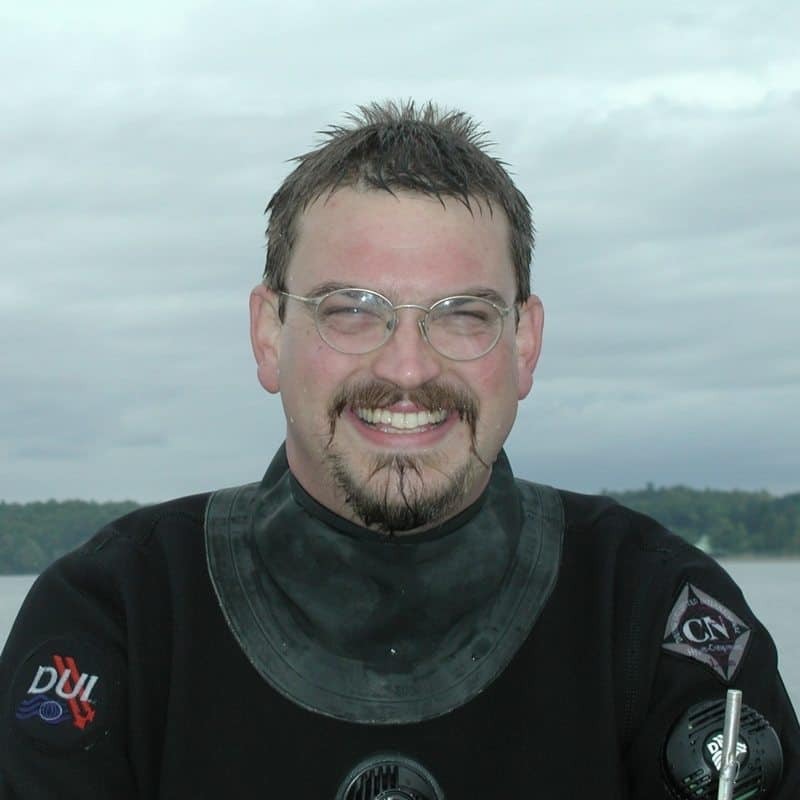 Dr. Mark A. Beekey has a Ph.D. in Biological Sciences and specializes in aquatic ecology and invertebrate zoology. He has taught Coastal Ecology in Dingle as part of the 2-week immersion program since 2013. 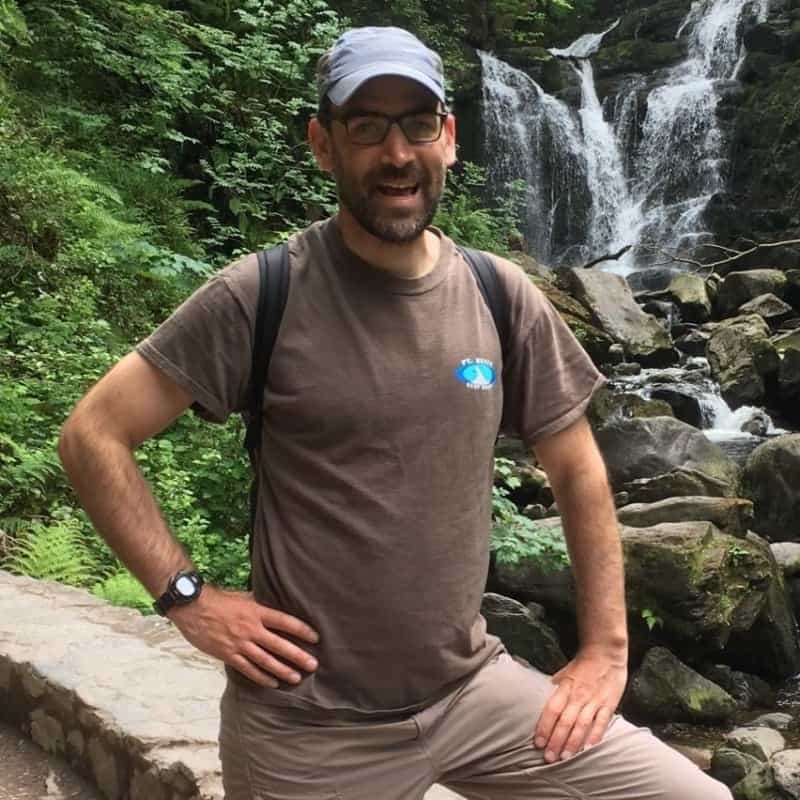 Dr. Beekey's scholarly interests are currently focused on understanding the complex dynamics between human and natural systems along the Dingle Peninsula and developing a model for sustainable tourism. 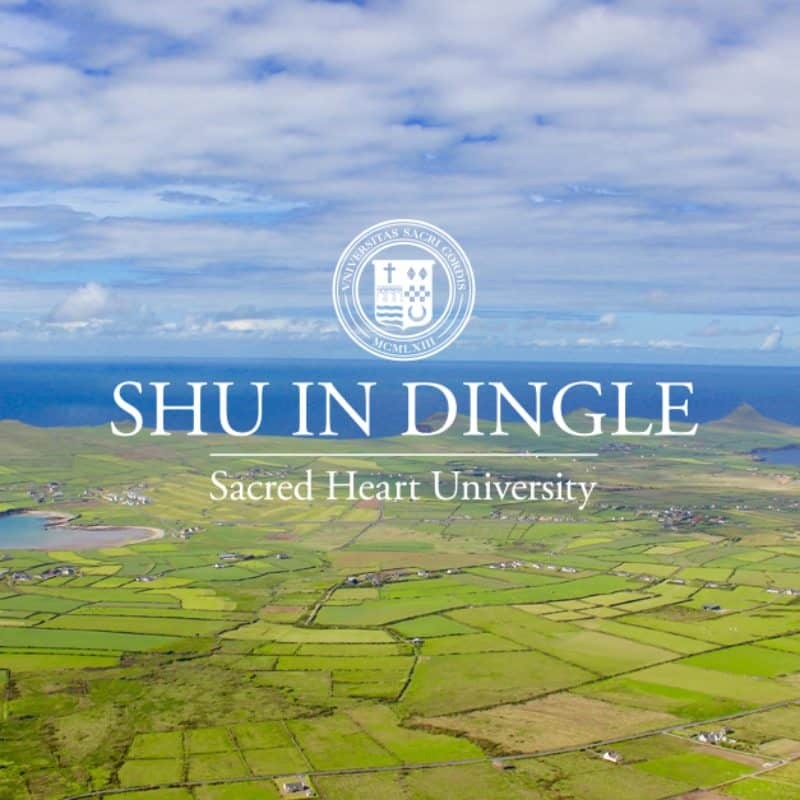 Gary Delaney joined SHU in Dingle through a Dingle Community and Voluntary Group Initiative named Project Draiocht. He has helped SHU expand it's already successful programs and developed the new SHU in Dingle Campus with a business infrastructure. He is currently involved in many community enterprise initiatives in which Sacred Heart Campus in Dingle will serve US, Irish and European students. Michael Higgins, distinguished Canadian educator, writer and journalist, served as president and vice chancellor of St. Thomas University and also a professor of English and Religious Studies. From 1999 to 2006, he was president and vice chancellor of St. Jerome’s University in the University of Waterloo, Ontario, and he has held numerous appointments at other Canadian colleges and universities. 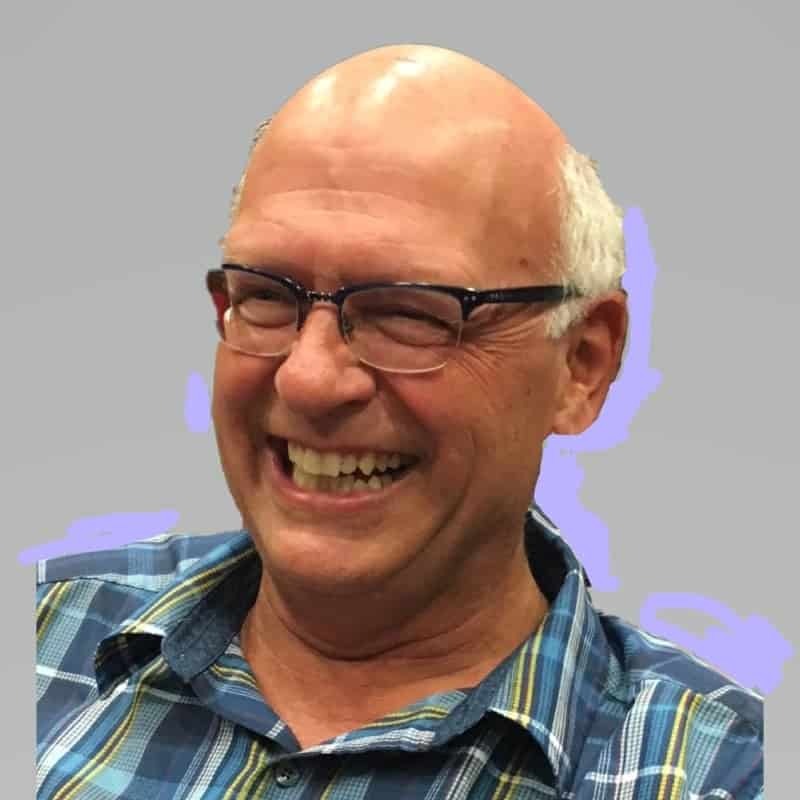 He is an International Fellow of the Chester Ronning Centre for Religion and Public Life at the University of Alberta. 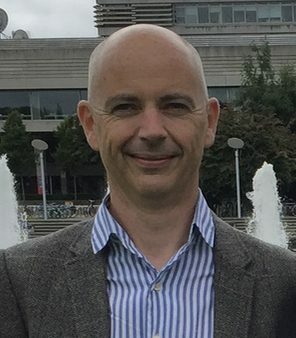 Seán Pól Ó Connor has worked with Sacred Heart in Dingle since 2005. Having spent a year travelling around the world in 1999, he went back to full time education from 2000 -2005, achieving a MBS in Business. Seán Pól was born in Dingle and knows the area very well and enjoys making sure that the students get the best possible experience in Dingle. 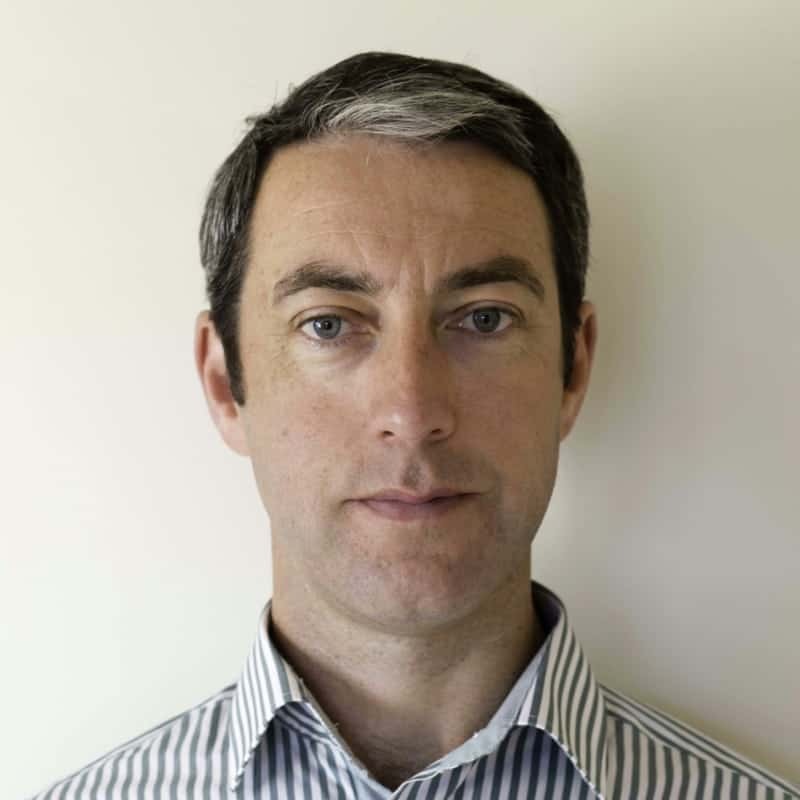 Seán Pól enjoys hill walking and kayaking in free time and spending time with his young family. John B. Roney is a historian of modern Europe with particular interests in Ireland, the Netherlands, Belgium, and Luxembourg, France, and Switzerland. He teaches Irish history and culture in Dingle. He also studies maritime environmental history, with an interest in commercial fisheries in Ireland. The study of fishing incorporates an interest in the political-economy of this region, as well as an attention to the historical ecology and oceanography. Shane teaches Exercise Science in Dingle. 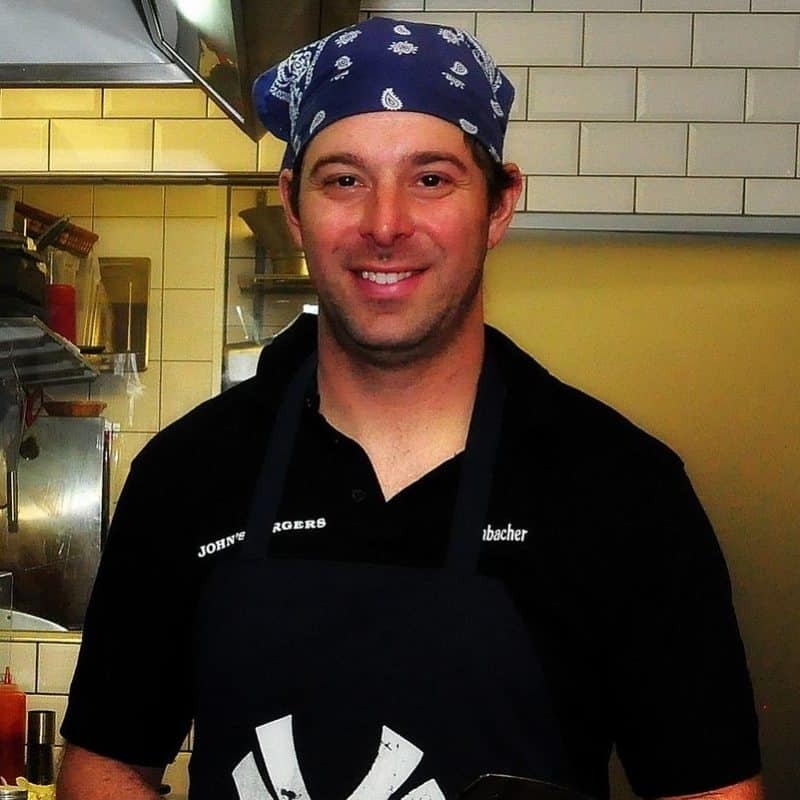 He is a entrepreneur & endurance junkie, and co-owner of WK Fitness with business partner Mark Evans. In 2014 Shane ran 12 Marathons in 12 Days from Dublin to Dingle, raising 33,000 euro for Spina Bifida & Hydrocephalus Ireland. 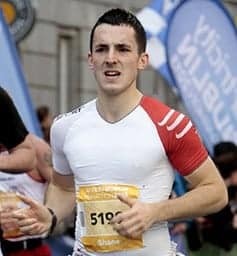 Summer of 2017 he ran 24 back to back Marathons in 24 days around Ireland, raising over 135,000 euro for SBHI. May 2019 Shane & his team will go from California to New York City in a series of marathons & cycling! 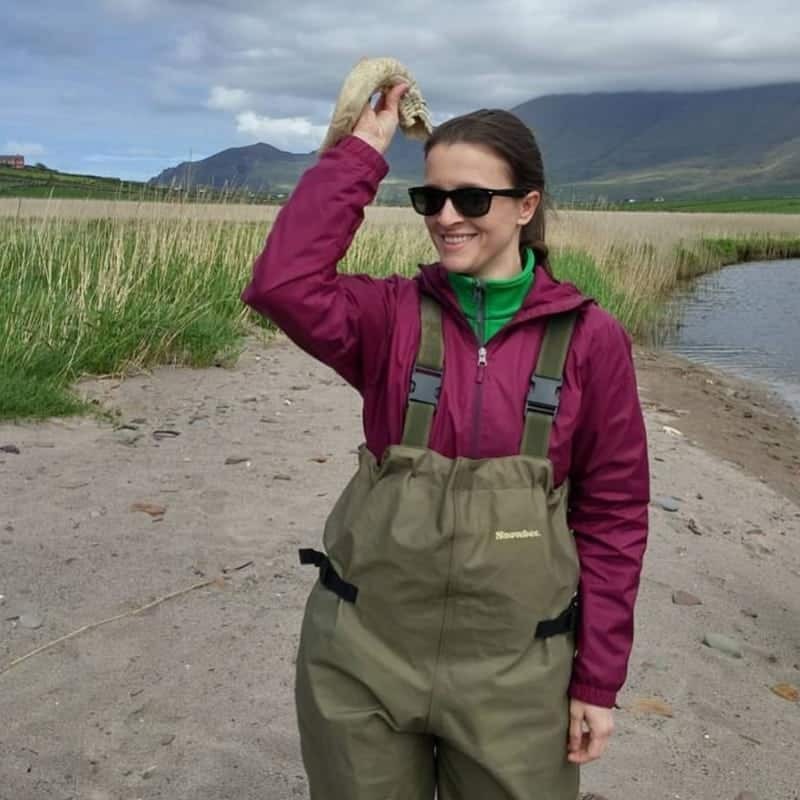 Dr. Grace Flannery has a Ph.D. in Zoology from University College Cork and specializes in marine ecology, marine invertebrates and aquaculture. She has taught Coastal Ecology in Dingle since 2015. Her fields of interest are sustainable tourism and development in Dingle, the development of aquaculture along the Irish coast, and marine conservation. Michael Kelly is a film maker living and working in Kerry. 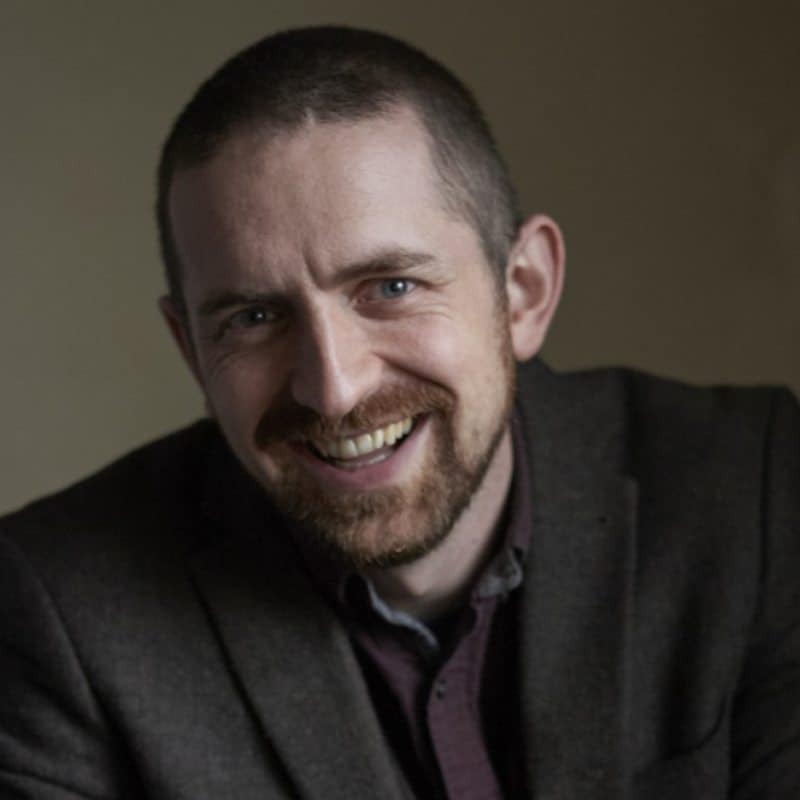 He has worked on documentary and narrative films, and has taught film making in Kerry for the last 8 years. His work has been screened in festivals around the world, and on television in Ireland, the UK and Japan. 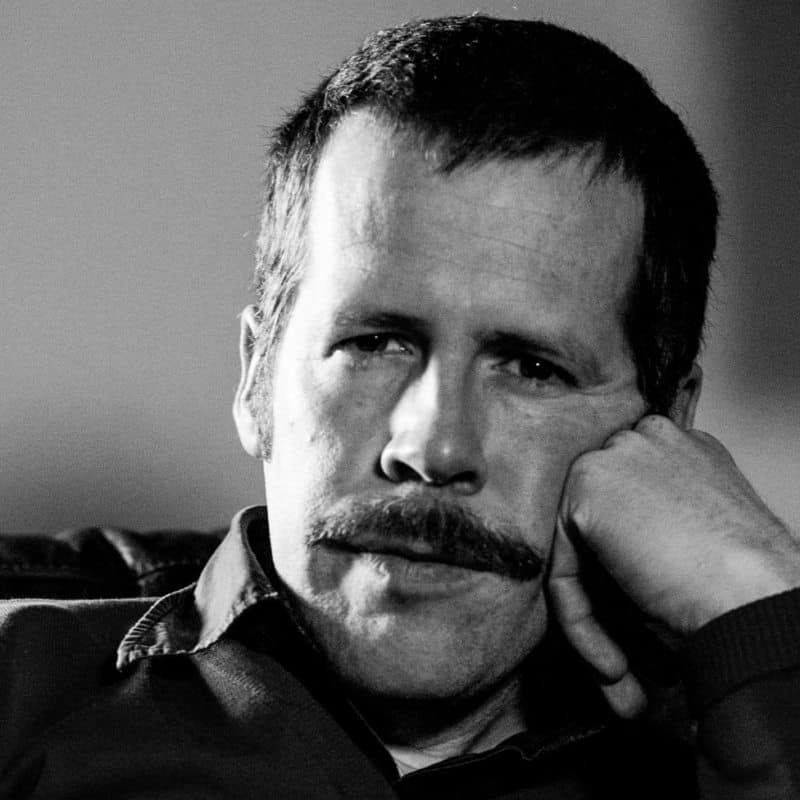 His teaching focuses on the craft of film making, with a no nonsense on the ground approach. Dr. Billy Mag Fhloinn has a Ph.D. in Folkloristics, and a B.A. in Archaeology. He specialises in ritual, calendar custom and folk religion. He has taught courses with Sacred Heart University in Dingle in Celtic Religion and Mythology, and Irish Folklore since 2014. 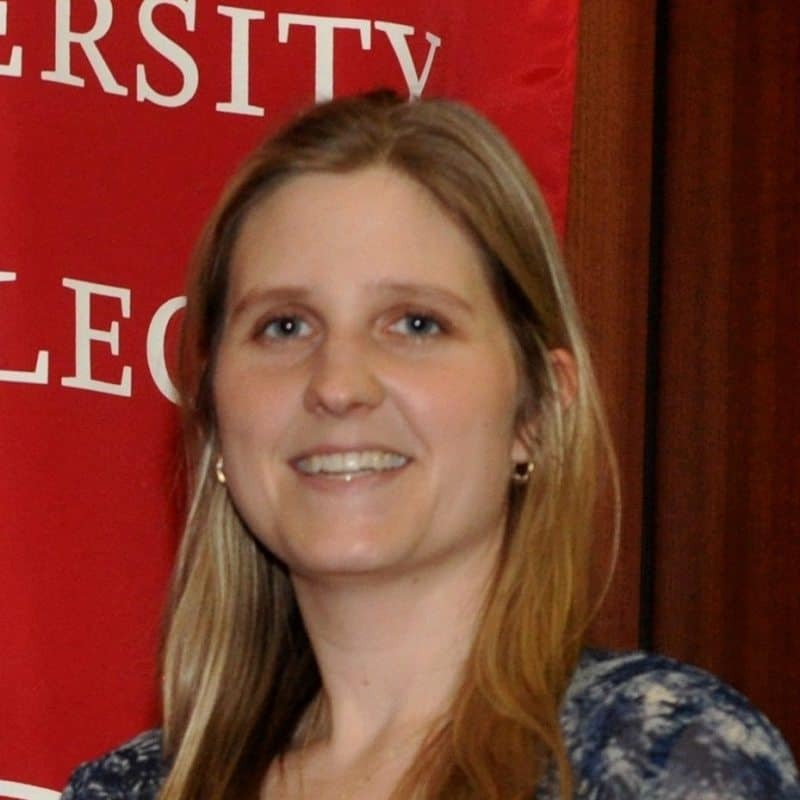 Dr. Mag Fhloinn’s scholarly interests include pre-Christian religious practices and beliefs, prehistoric archaeology, and folk practices of early modern Ireland. 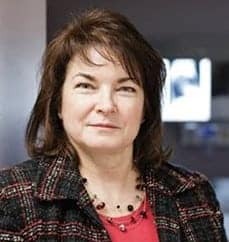 Linda McCarthy has over 18 years of professional nursing experience in various medical environments including: critical care, orthopedics, medical, surgical, gynacology, long-term care, pediatric and over eight years of emergency nursing experience. Linda completed a Diploma and Degree in Nursing studies as well as a Higher Diploma in Emergency Medicine and a Masters in Nursing. 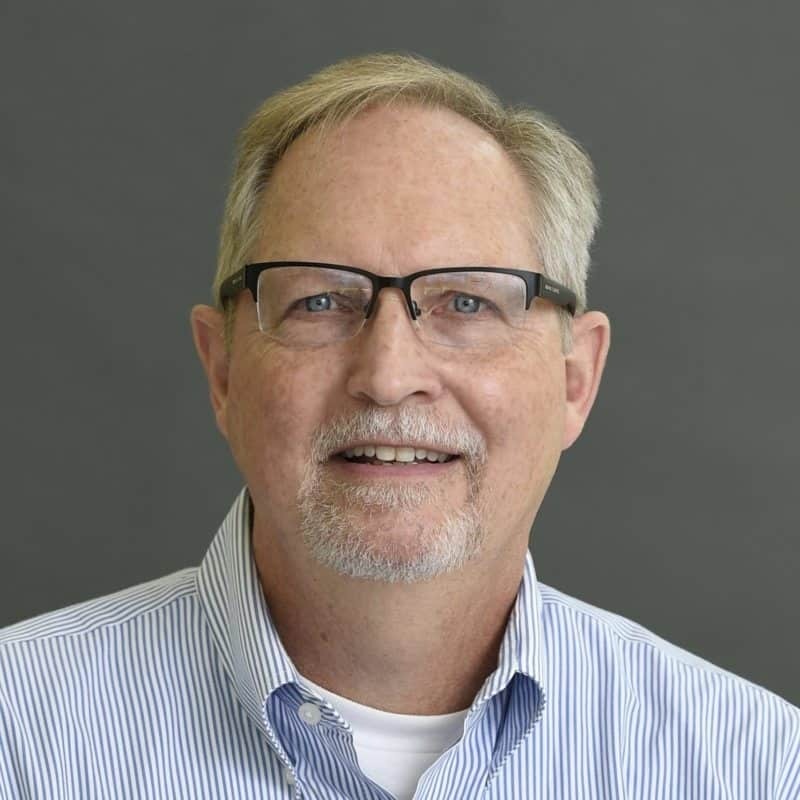 Dr. Kirk Bartholomew teaches a wide range of topics from our introductory biology sequence, to microbiology and plant biology, to genetics and tropical biology. His specialty is molecular genetics and applies molecular genetic research techniques to a wide variety of biological questions. Current projects are the molecular evolution of sexual development in fungi, genomic investigations of the bacterial communities in Dingle, Ireland, and developing genetic screens to discriminate between and identify different strains of yeast used in brewing beer. Wendy Bjerke has certification in the American College of Sports Medicine in Physical Activity and Public Health Specialist. Her research interests include Cardiovascular Disease, Health Promotion, and Infectious and Chronic Disease Interactions. 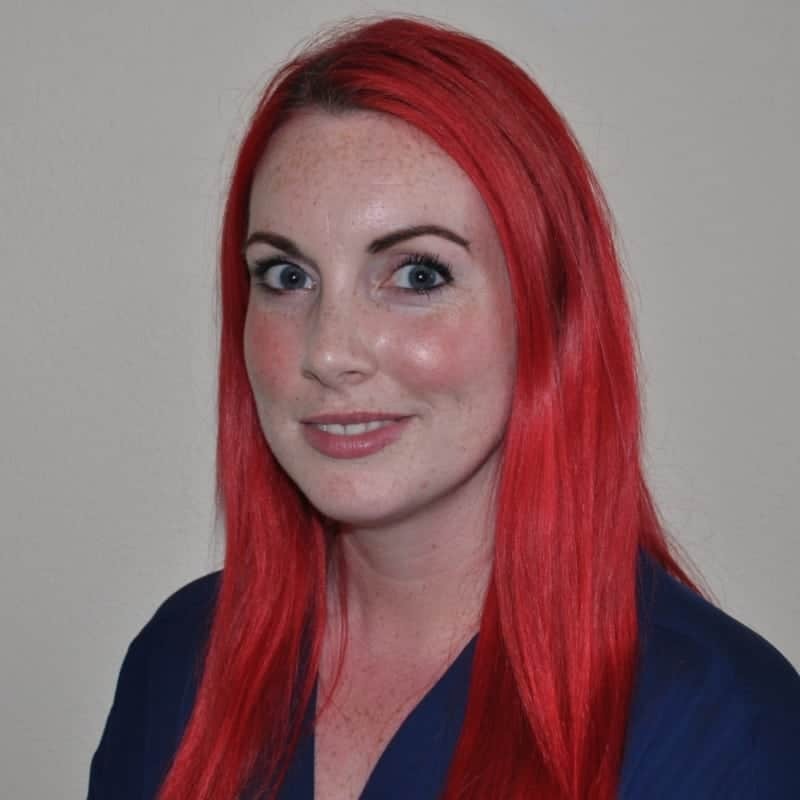 She has taught in Dingle, working with local schools, sports clubs, and WK Fitness gym. 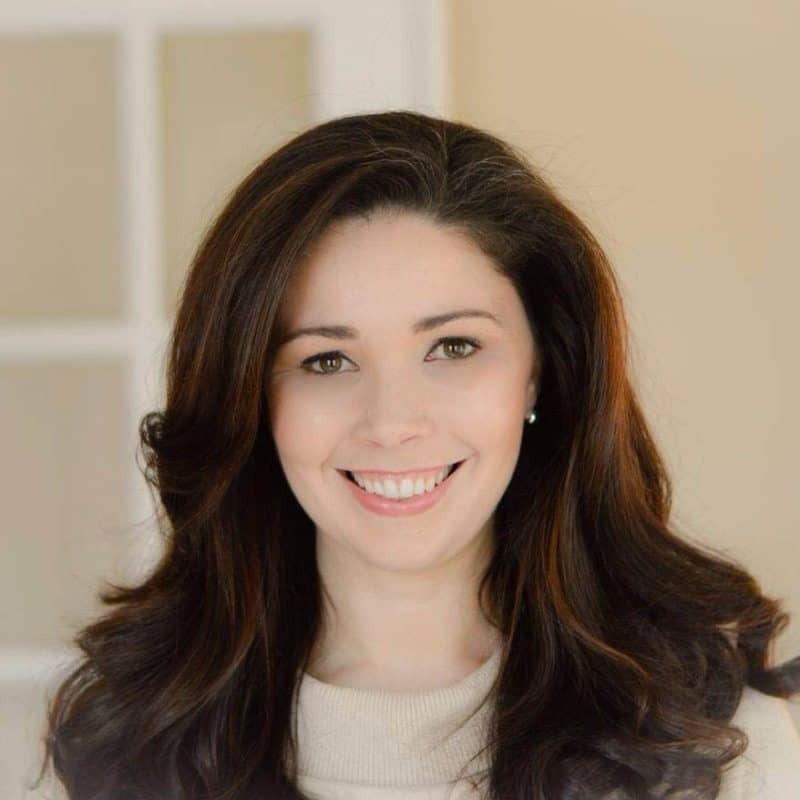 Rachel Bowman, Chair of Psychology, co-teaches Experiential Models of Psychology and Neuroscience that explores applications of environmental enrichment in Dingle, Ireland. Her research focuses primarily on anxiety and learning and memory in a rodent model and examines how these processes are altered by experiences such as stress exposure, environmental enrichment, and environmental toxin exposure. Colleen Butler-Sweet’s primary interests include sociology of the family, race and ethnicity, and racial identity. Her research focuses on racialized family structure and explores the combined impact of race and class on identity development in varying family contexts. She examines how middle-class identity is learned and negotiated in families where parents and children may or may not be of the same race, particularly families formed through trans-racial adoption. Patricia Carl-Stannard teaches and coordinates student intern field placements. She also has a part time private practice treating children, adolescents and adults in individual, couples and family treatment. Her areas of expertise include: anxiety, depression, life adjustments, bereavement, OCD-Hoarding, parenting skills, school and court consultations. Professor Carl-Stannard also has a special interest in the interplay between mindfulness, spirituality and daily experiences. 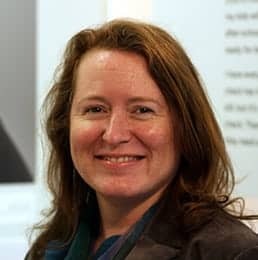 Bronwyn Cross-Denny is Chair, Department of Social Work, is a Licensed Clinical Social Worker in Connecticut. 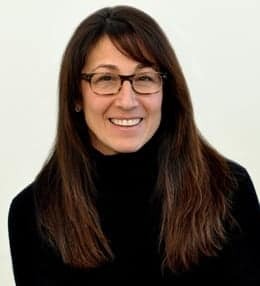 Her clinical expertise includes practice with families, children, adolescents, adults, and couples with a variety of issues including mental health, grief/loss, trauma, family issues, parenting, and addiction. 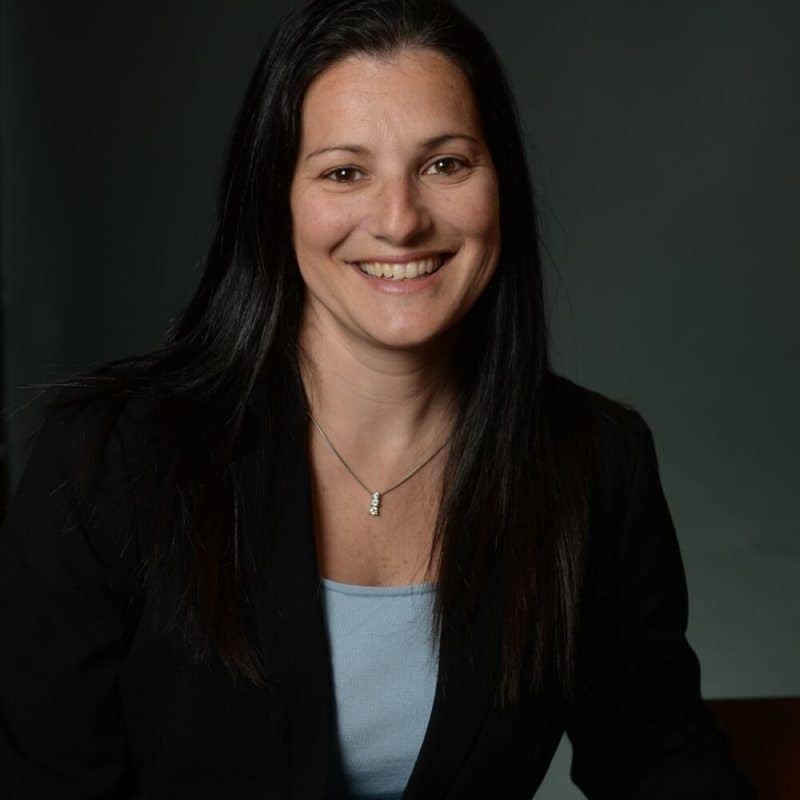 Heather Ferrillo teaches in both the undergraduate and Family Nurse Practitioner program. Her current areas of focus include Adult nursing I and II, Pathophysiology and Nursing Leadership in Ireland. She maintains a current practice as a Cardiology Nurse Practitioner in the Bridgeport area and coordinates/precepts nurse practitioner students that take part in the yearly clinical immersion trip to Kingston, Jamaica, as well as teaches in Dingle, Ireland. 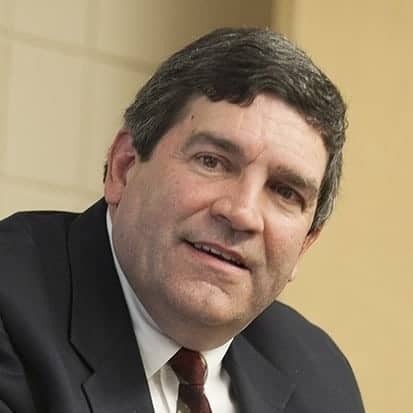 Michael Giarratano was a teacher for 38 years, an assistant principal, and principal of three Elementary Schools, most recently at Roger Sherman Elementary School in Fairfield, CT. 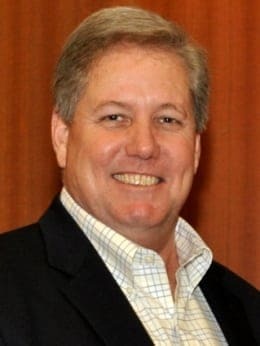 He served on the Board of Directors of the Connecticut Association of Schools and the Elementary Principal’s Association of Connecticut where he was state treasurer for six years. 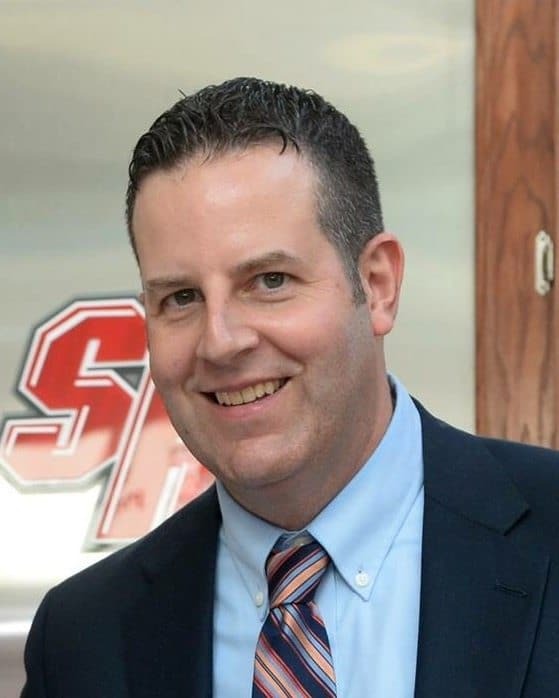 He received recognition from the Connecticut Association of Schools, the Elementary Principal’s Association of Connecticut, and the Council for Exceptional Children. Christina Gunther is the Director of the Health Science Program, with a focus on cultural development and conflict resolution. She also manages several global health programs to various regions around the world. 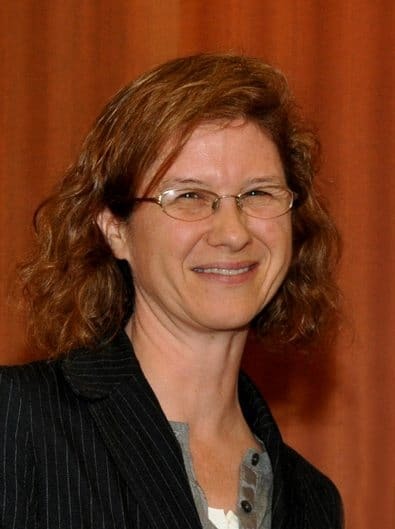 Her current research focuses on students’ self-awareness of their own cultural habits and biases in global health programs, reducing gender discrimination through a human security paradigm by empowerment of the individual, and best practices for creating culturally appropriate health care curricula in developing nations. Marie Hulme teaches a First Year Seminar called “The Irish Imagination” and has taught “Experiencing the Literature of the Dingle Peninsula” in Dingle. She has led the Freshmen pre-fall program in Ireland, which introduces incoming students to both academic expectations and the cultural benefits of study abroad opportunities at SHU. She also teaches a Seminar in the Catholic Intellectual Tradition. She is working on her first novel set in Belfast, Northern Ireland and on the Dingle peninsula. Marie was the developer and first director of SHUsquare, the University’s interactive online platform for teaching and learning. Mark Jareb is the Associate Dean of Faculty Affairs and Strategic Planning for the College of Arts and Sciences. He specializes in Neurobiology/Cell Biology and examines primary cultures of embryonic chick forebrain neurons as a model system to study the development and maintenance of neuronal polarity. His work focuses on how proteins that make the axon functionally unique are trafficked to the correct location. He co-teaches Experiential Models of Psychology and Neuroscience that explores applications of environmental enrichment in Dingle, Ireland. Rick Magee is a California native who received his PhD at Fordham University. His research interests include environmental literature, Gothic literature, and Irish literature. His research interests include 19th-century American literature, especially sentimental lit and ecocriticism. He has published articles on Cooper, ecofeminism, and food writing, and he edited a reprint of Cooper’s only novel, Elinor Wyllys. In his free time, Rick is an avid outdoorsman and competitive cyclist, and he is ranked in the top ten in local cycling competition. 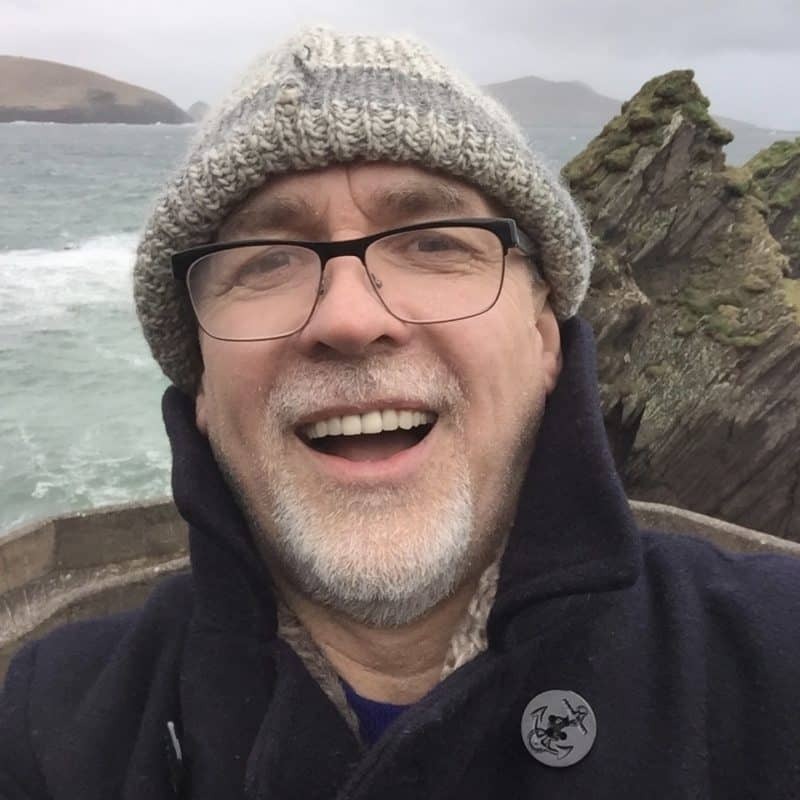 He teaches ENG 299 Poetry	and the Irish Landscape in Dingle. 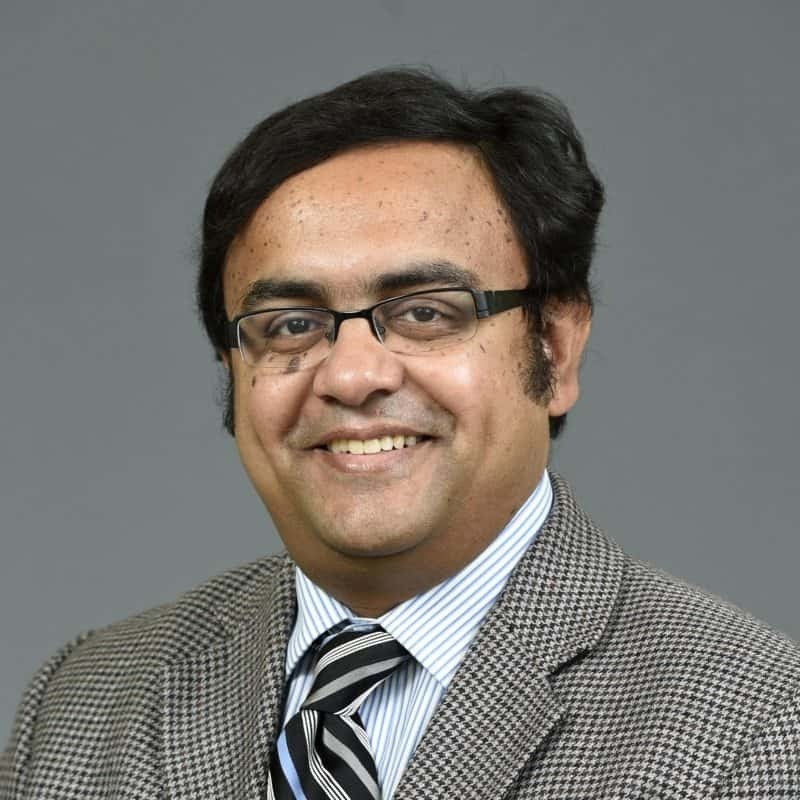 Khawaja Mamun is chair of the Department of Business Economics and teaches both principles and senior level economics classes. His research areas include Applied Econometrics, Public Finance, Political Economy, Labor Economics, and Development Economics. He is also currently the Research Director of the Jack Welch College of Business and Director of Center for Applied Business Research. James McCabe completed 21 years of service with the New York City Police Department where he held numerous command level positions including the Commanding Officer of Labor Relations, Commanding Officer of the Training Bureau, Commanding Officer of the 110th Precinct in Elmhurst/ Corona, Queens. He was also the Executive Officer of the Police Commissioner’s Office and the 113th Precinct in South Jamaica. He retired in 2006 from the New York Police Department with the rank of Inspector. He teaches Criminal Justice in Dingle and works with local Gardai. Gerry McCloghry and Dr. Mamun designed the Issues in Irish Economics course in Dingle. He has visited Ireland for decades, visiting family, cities and villages, where he has experienced the Irish economy first-hand prior to the ‘Celtic Tiger’ and the changes since that time. In addition to teaching Microeconomics and Macroeconomics, he maintains a strong focus on monetary policy and is the advisor to the Fed Challenge Team. This team participates in the annual Fed Challenge competition at the Federal Reserve Bank of New York. 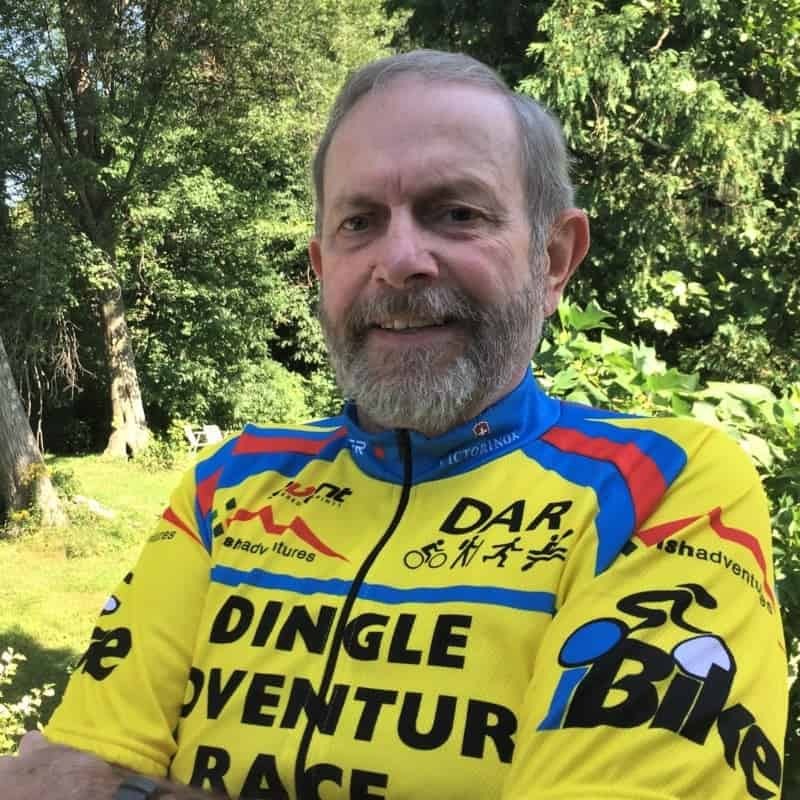 As an avid cyclist he has done extensive touring in the USA, Canada and Ireland. Enda McGovern teaches Tourism Marketing in Dingle that enables students to work directly with local tourist businesses. He is a native of Donegal, Ireland. His primary interests are Social marketing and bringing a better understanding of commuter behavior to travel demand management and in engaging in persuading commuters to consider alternative modes of transport. More recently, he has focused in examining the public's perception of assessing carbon emissions and how consumers can relate to their carbon footprint as a means of informing themselves more about global warming concerns. Dawn Melzer teaches at both the graduate (MSAP) and undergraduate levels. She teaches Child Development in Dingle, and has been instrumental in the development of the current project-based course format. Her current research projects involve investigating the role of executive function in the motor development of children and a comparative study focused on assessing creativity in dolphins and preschoolers. Andrew Miller is Director of the School of Communications, Media, and Arts Graduate Programs, and Director of the Sports Communication and Media Graduate Program. He teaches courses that cover both the theory and practice of media production, such as DVD and Multimedia Production, History of the Motion Picture, Senior Project, Introduction to Media Studies, Sport Culture and Media, Digital Filmmaking. His research includes Sports in film and television, Multimedia journalism, event production, digital film and videoproduction. He has taught in Dingle, and is responsible for managing videoproduction there. Matthew Moran is the Coordinator of the Undergraduate program for Exercise Science. His research interests are in Biomechanics, Autistic Movement Disorders, Running and Related Injury, as well as Large Scale Optimization of Training Data. John Rapaglia specializes in Marine and Atmospheric Science, and teaches Biology and marine science in Dingle. 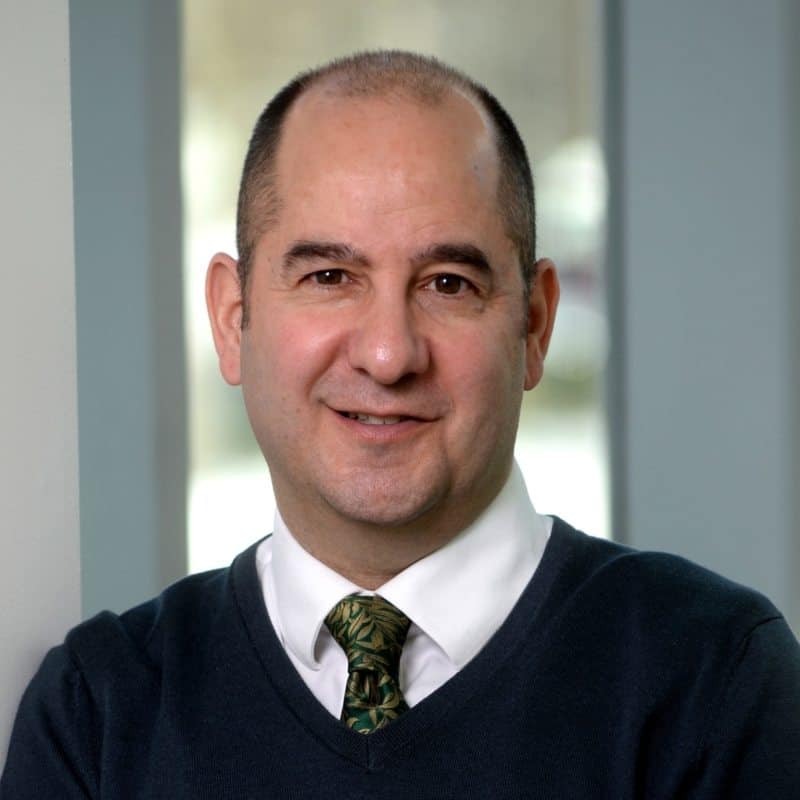 He has previously worked at SHU in Fairfield, as well as a researcher in the Christian Albrechts University, Germany, and Consiglio Nazionale delle Ricerche, in Venice, Italy. 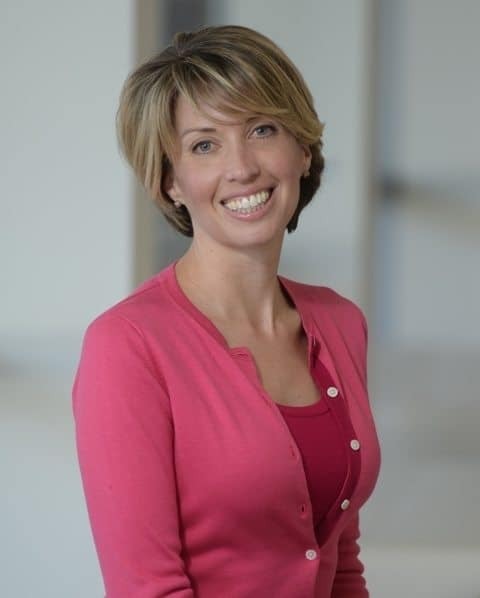 Sara Ross is Director of Undergraduate Programs in the School of Communication, Media, and Arts. Her areas of teaching and research include Irish and other International Cinemas, Women in Film, Silent Film, and Video Production. She has also conducted research on intercultural communication and study abroad pedagogy as it relates to issues of media literacy. In addition to Ireland, she has taught abroad in England, India, and Luxembourg. Gail Samdperil is the Associate Dean of the College of Health Professions and Clinical Associate Professor in the Athletic Training program. Gail implemented the undergraduate Human Movement and Sports Science curriculum with course work in athletic training and exercise science and clinical placements. Since 2006, Gail has served as the Director of Clinical Education. Prior to her time at SHU, she served as Clinical Coordinator and faculty member at Boston University. 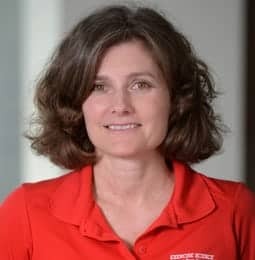 Her research interests include professional development and clinical education in athletic training, simulation use in healthcare and cultural competency among students in healthcare. 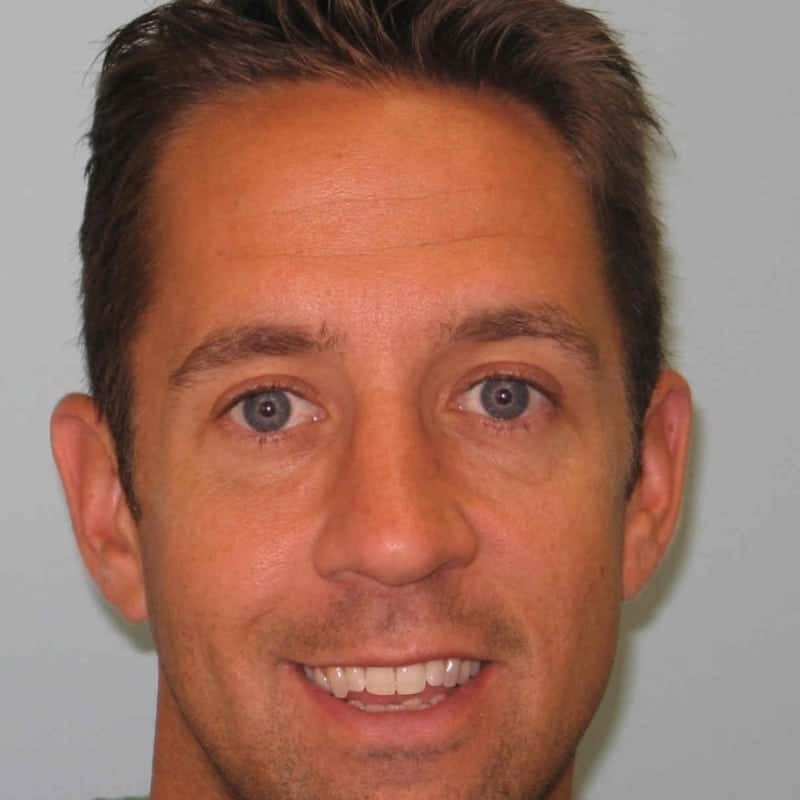 Joshua A. Shuart, Chair of Marketing and Sport Management, has teaches “Sports Marketing” in Dingle. In addition to his long-term research interest in celebrity heroes and endorsements, he is currently engaged in multidisciplinary grant applications focused on Dingle, tourism, sustainability, and the economy with several SHU in Dingle faculty. LaTina Steele specializes in Marine/Aquatic Ecology, as well as Chemical Ecology. Her research interests include marine community ecology, aquatic/marine plant chemical ecology, invasive plant ecology, and the effects of pollutants on coastal ecosystems. 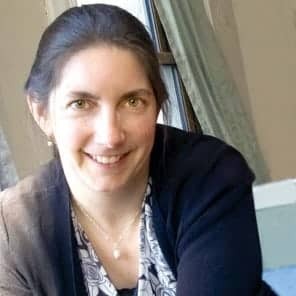 In addition to her involvement in the restoration of coastal habitats in Stratford, CT, she teaches marine ecology in Dingle, and is involved in an interdisciplinary project of sustainable tourism in Dingle. Sherylyn Watson, Associate Dean of Academic Affairs for the College of Nursing, teaches courses in the undergraduate, masters, and doctoral nursing programs in the College of Nursing. 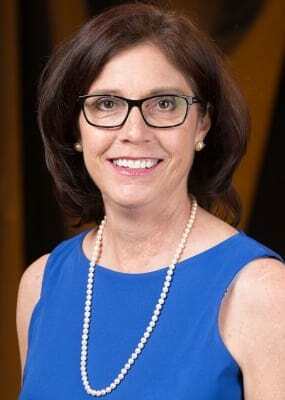 She oversees the Global Learning and Study Abroad Programs for the College of Nursing, sharing her passion for learning and understanding nursing and its profession through a global context with her students. She has taught many Nursing courses in Dingle. Her scholarly areas of interest are nursing education, global health, and nursing leadership principles. Dr. Josh Hayes is an Assistant Professor of Philosophy at Alvernia University. Dr. Hayes has a Ph.D. In Philosophy from the New School for Social Research and specializes in the history of philosophy, phenomenology, and environmental ethics. He teaches Mind over Matter as part of the two-week Dingle immersion program during the May Short Term Program. 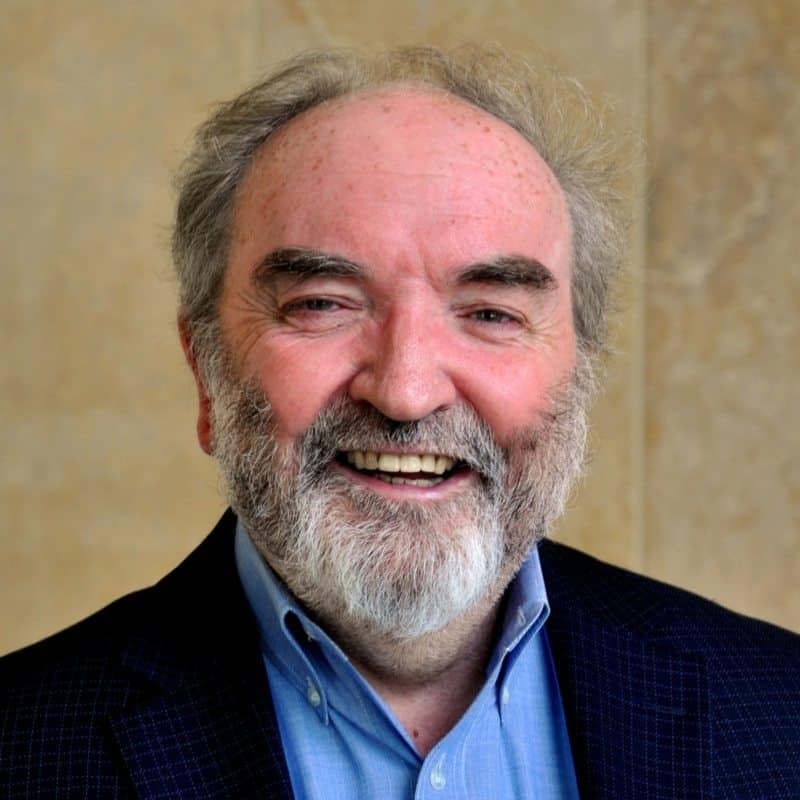 Dr. Hayes’ scholarly interests also include Irish philosophy, particularly the work of John Moriarity, and comparative philosophy. 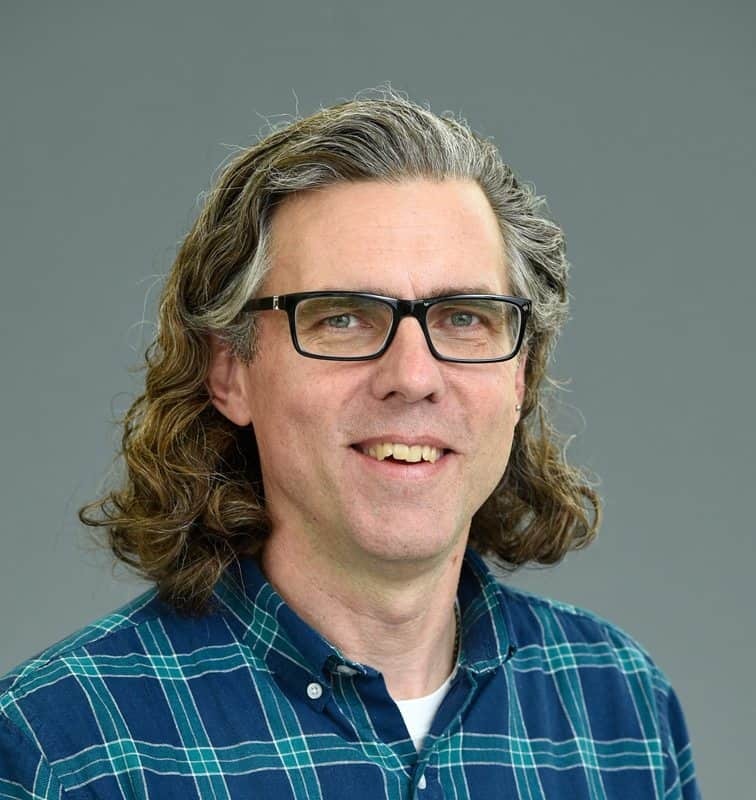 Eric Recktenwald is a neuroscientist interested in understanding the neural basis of behavior and teaches Vertebrate Physiology and Human Anatomy & Physiology. He studies the visual system of the frog as a vertebrate model. He uses electrophysiological, anatomical, and behavioral experiments to learn how frogs sense, represent, and process visual cues. Eric and Josh Hayes (Alvernia Philosophy) teach Mind over Matter in Dingle. The course considers the brains and minds of the animal and human inhabitants of the Dingle Peninsula. 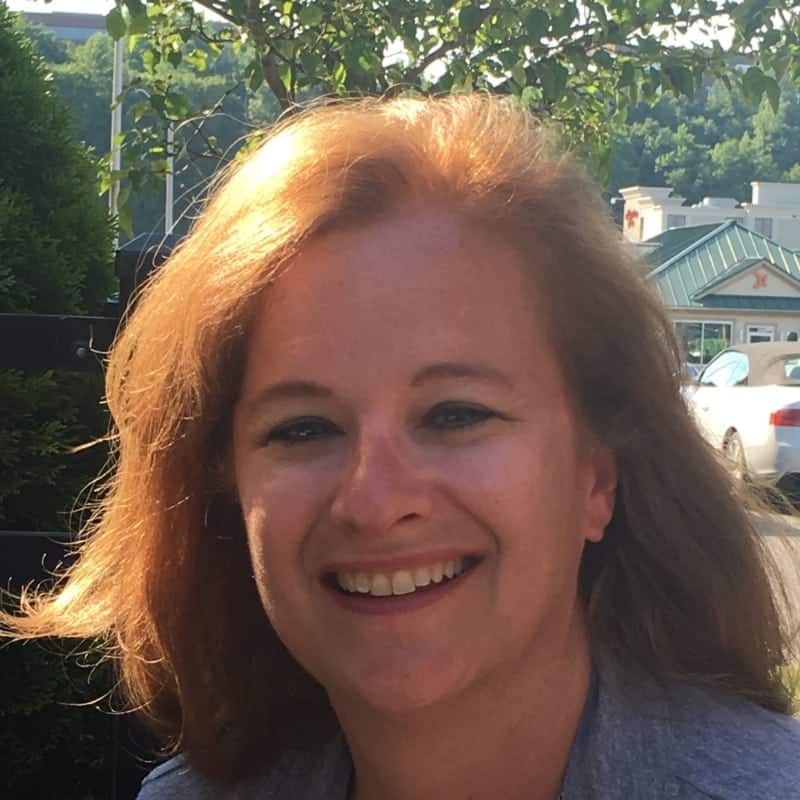 Tracy Scheirer, Ph.D. is an Instructor of Nursing at Alvernia University and joined the SHU in Dingle team in 2017 as the first faculty member from Alvernia. Professor Scheirer teaches several different content areas of Nursing at Alvernia, including Transcultural Nursing. Professor Scheirer enjoys sharing her passion for cross-cultural understanding and its application to healthcare and beyond . Her scholarly areas of interest include nursing education and vaccination in public health. He joined the New York City Police Department (NYPD) in 1981, and then as a Police Academy instructor, in-service trainer and curriculum developer. After receiving an MPA in 1984 and J.D. in 1989, he worked as a trial attorney with the firm of Cummings & Lockwood in Stamford, Conn. He is the former Associate Dean of the School of Arts & Science and former chair of Iona College's Criminal Justice Department. He is a a leading expert on the development and application of performance-based management systems in public agencies. 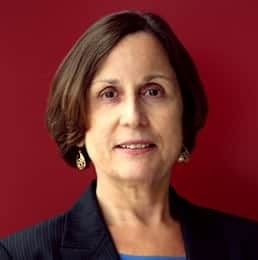 Caryl Waggert's research interests include built environment and human health (lead poisoning, indoor air quality, city/regional planning, regional food environments, transportation), changes in ecology and Impacts on human health, children’s health, population health inequities. Christina North is highly invested in community health and wellness, especially as it relates to social determinants of health and with marginalized communities. She has worked in rural Dominican Republic alongside local and international stakeholders to improve health conditions and to provide basic health services. She frequently travels with students as part of her commitment to teaching about ethical and sustainable aid and development. 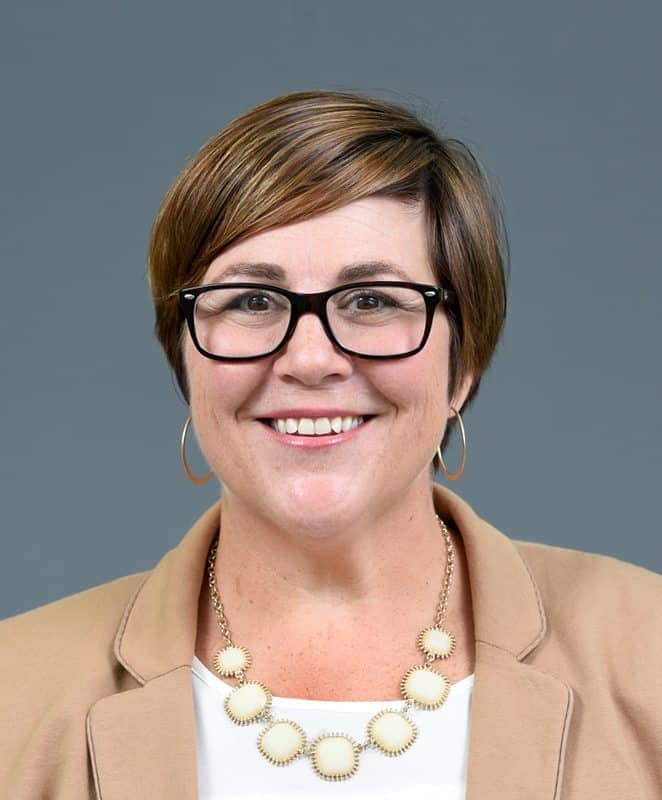 She has worked as a data analysis consultant for a Centers for Disease Control Small Communities Transformation Grant for Lima/Allen County (Ohio), and currently serves as a member Reference Group of the Better Volunteering, Better Care global working group. Dr. Morreale served in law enforcement for 30 years at the military, municipal and federal levels. He was Assistant Special Agent in Charge for U.S. Department of Health and Human Services, Office of Investigations, Office of Inspector General. For nearly 20 years, he served with the Drug Enforcement Administration as a Group Supervisor and Chief of Asset Forfeiture and Financial Investigations in the northeast. 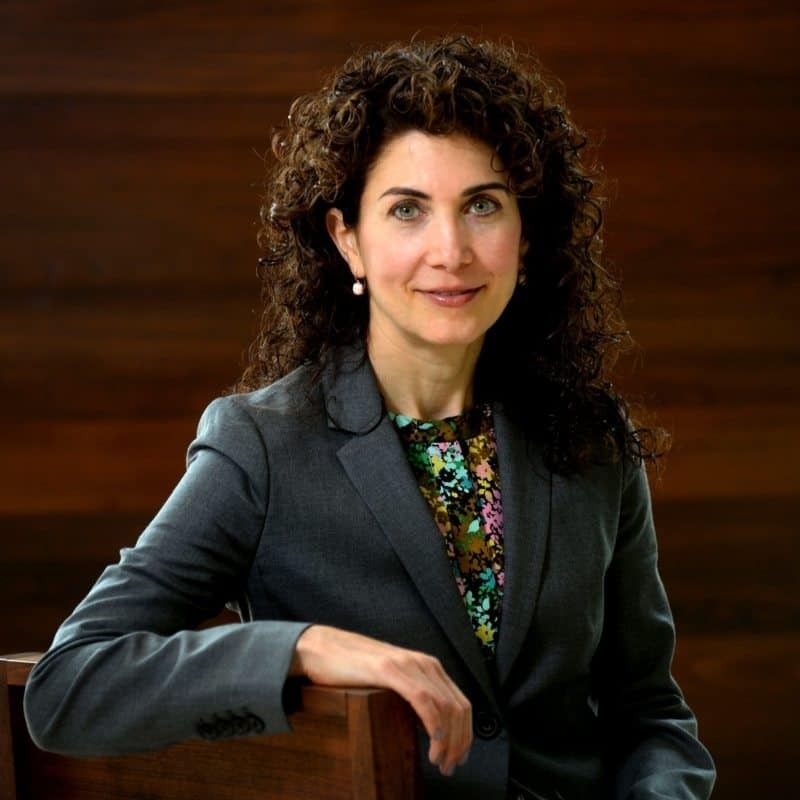 Dr. Morreale serves as the lead consultant and major case coordinator for a Medicare Program Safeguard Contractor, focused on Health Care Fraud. 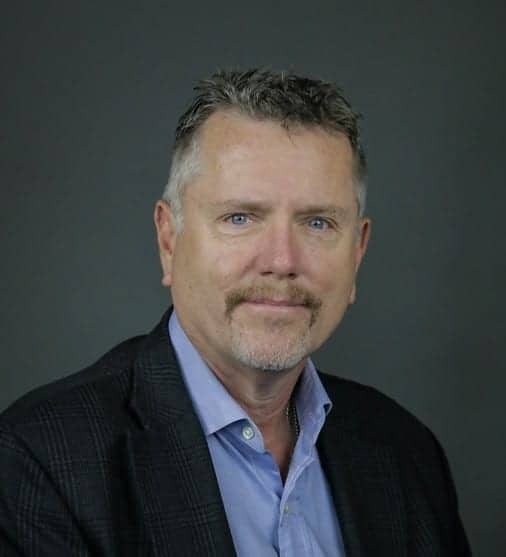 Steve has trained and consulted for police agencies, healthcare systems and providers across the U.S., conducted internal inquiries for health professionals, has conducted compliance and management reviews. He received the Distinguished Service Award from the Secretary of U.S. Health and Human Services and a Certificate of Recognition from the President’s Council on Integrity and Ethics for his role in responding and leading a team of agents to assist in disaster relief and recovery at the site of the World Trade Center attacks in September of 2001. 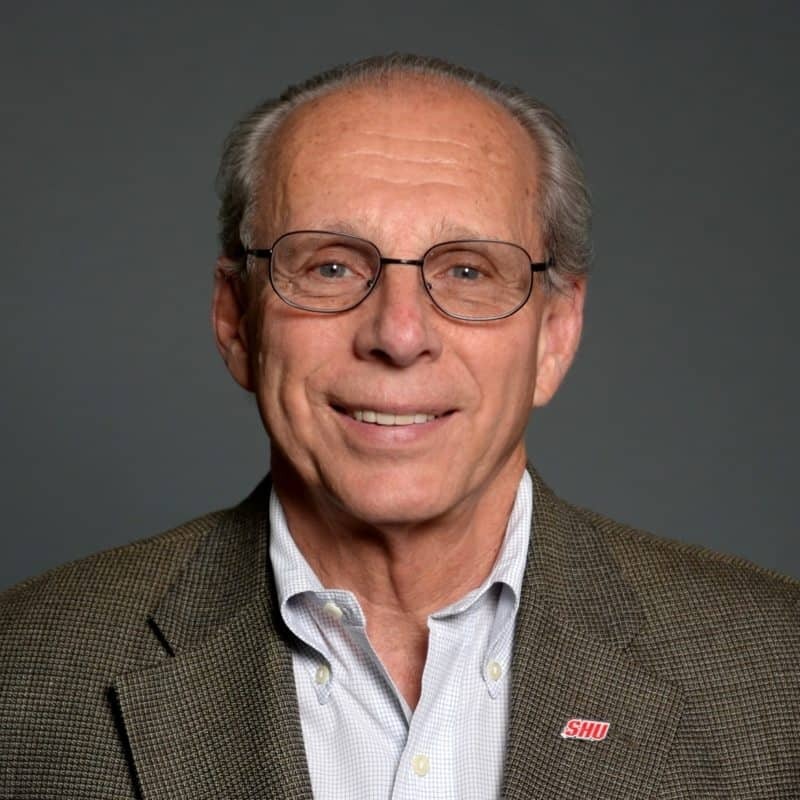 His research interests include leadership development, decision-making, strategic planning and organizational change.